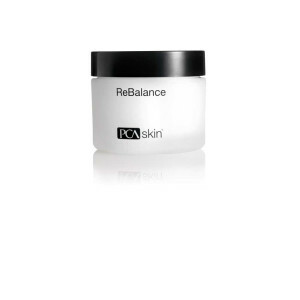 As skin ages it loses elasticity and wrinkles form. 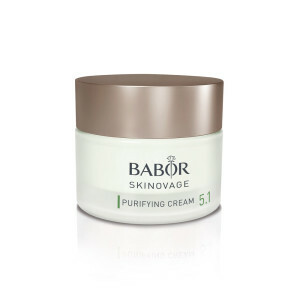 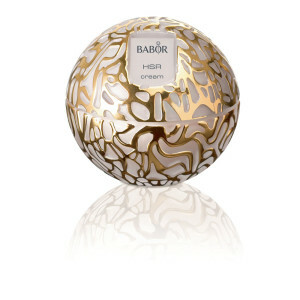 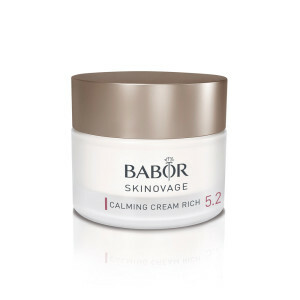 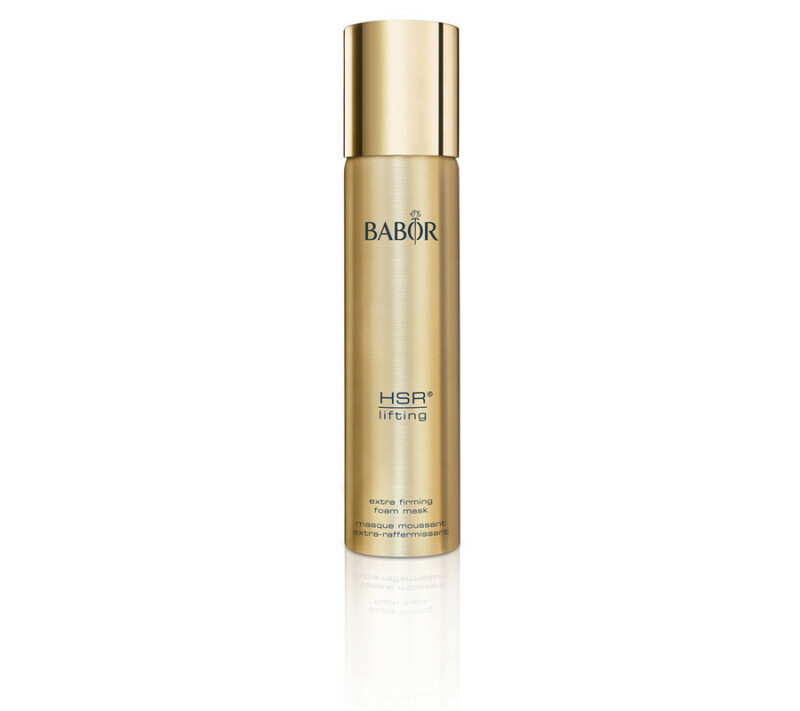 With this luxurious anti-wrinkle foam mask, Babor researchers have once again developed a truly innovative product in the sphere of cosmetic lifting treatments. 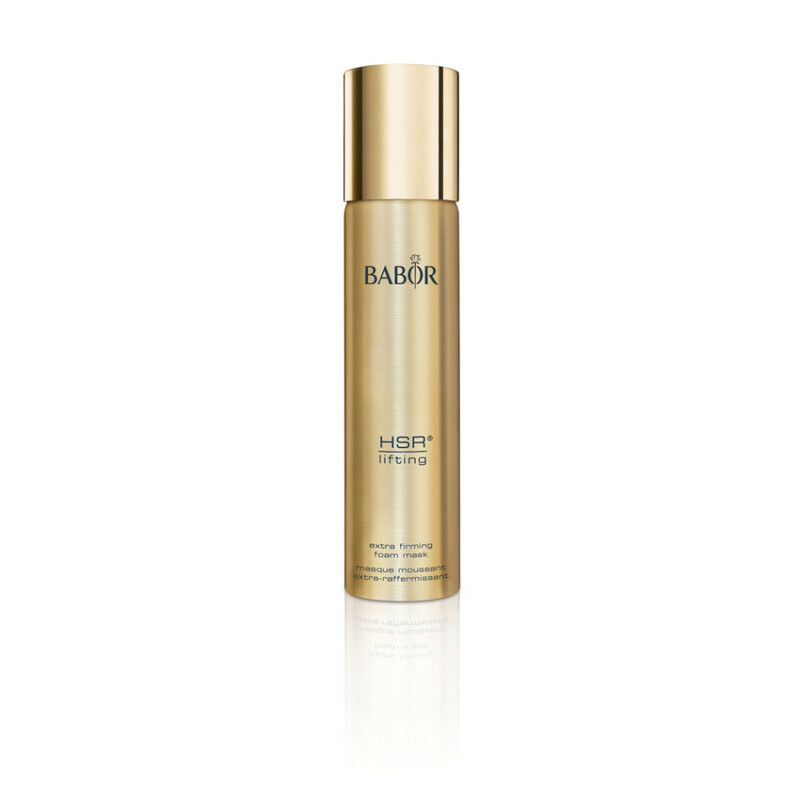 Three highly effective active ingredients are combined in the HSR® Lifting Integral Complex to create an all-round anti-wrinkle effect: Multitendyne activates the formation of collagen fibers and retains the elasticity of the skin. 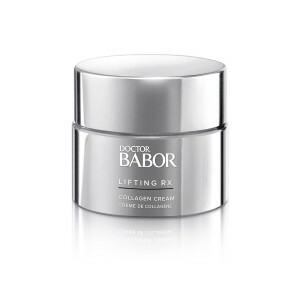 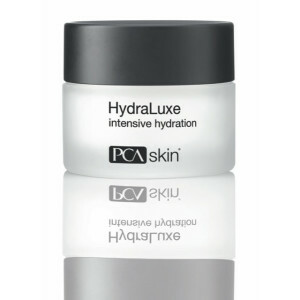 Liftolution forms a network on the skin’s surface and has an immediate micro-lifting action. 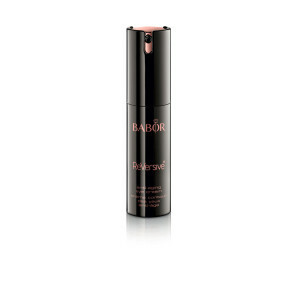 Glyco-Stop reduces wrinkles from the inside by preventing the glycation of collagen fibers. 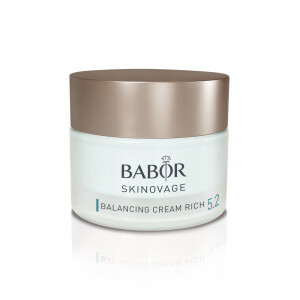 This holistic lifting effect visibly and continuously reduces fine lines and wrinkles, giving the skin a smoother appearance and firming facial contours.